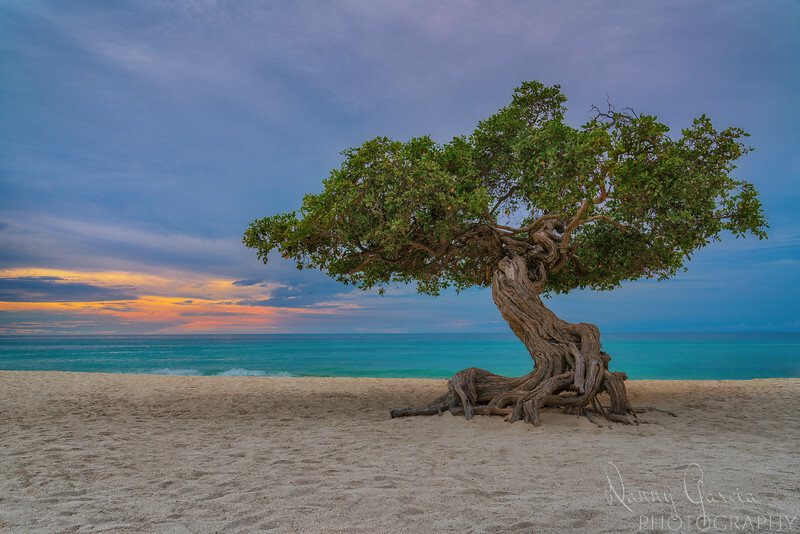 My first visit to Aruba and I had one photographic goal in mind - to be at The Divi Tree at sunset. Unfortunately, the day I had available turned out to be a bit more cloudy than desired. I also learned after posting this photo that the tree in question might not be a divi divi tree, but a fofoti tree. I am still waiting for an official answer from the Aruba Tourism Board!